Download "Business Support Service Development Manager"
3 functions, and customers and work with them to establish new and improved ways of working ensuring that value for money is delivered. Ensure effective communication and engagement with all key stakeholders on designing future solutions for improved quality and efficient services. 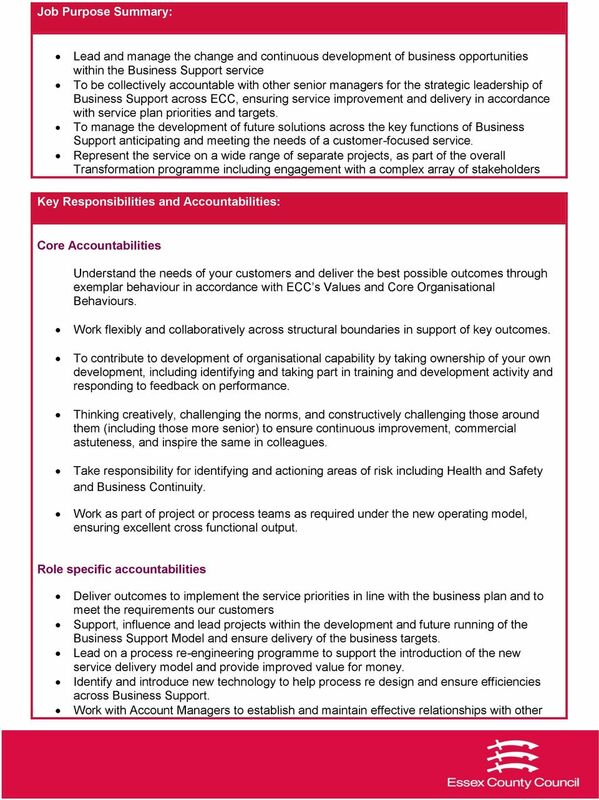 Support corporate and directorate initiatives to identify and implement business efficiencies and work with service areas in rolling out these efficiencies. Understand impacts of any changes on the functional services and work with the account managers to mitigate this. Develop clear standards for performance that drive step change in efficiency of support operations including KPI s and Service level agreements. Understand dependencies and links with other ECC initiatives underway and ensure a cohesive approach e.g. TCS, Property, Customer, SCCM, Internal helpdesk Regularly benchmark the performance and operation of ECC Business Support against other organisations Work with partner organisations and external suppliers to identify opportunities for jointworking and shared services Develop and manage a workforce development strategy to underpin the capability improvement of the Business Support workforce Knowledge, Skills and Experience: Strong interpersonal skills, sound experience in leading mixed teams and a proven ability to direct, guide and motivate staff to deliver outcomes. 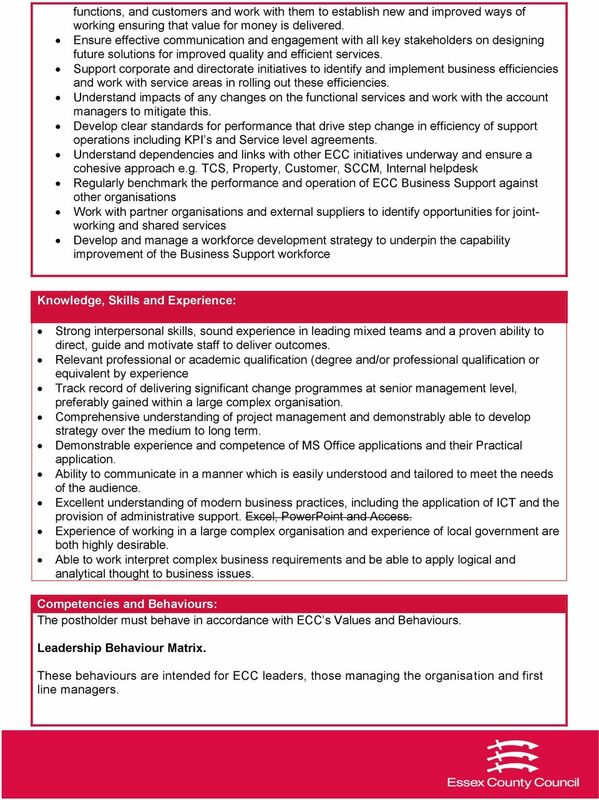 Relevant professional or academic qualification (degree and/or professional qualification or equivalent by experience Track record of delivering significant change programmes at senior management level, preferably gained within a large complex organisation. Comprehensive understanding of project management and demonstrably able to develop strategy over the medium to long term. Demonstrable experience and competence of MS Office applications and their Practical application. Ability to communicate in a manner which is easily understood and tailored to meet the needs of the audience. Excellent understanding of modern business practices, including the application of ICT and the provision of administrative support. Excel, PowerPoint and Access. 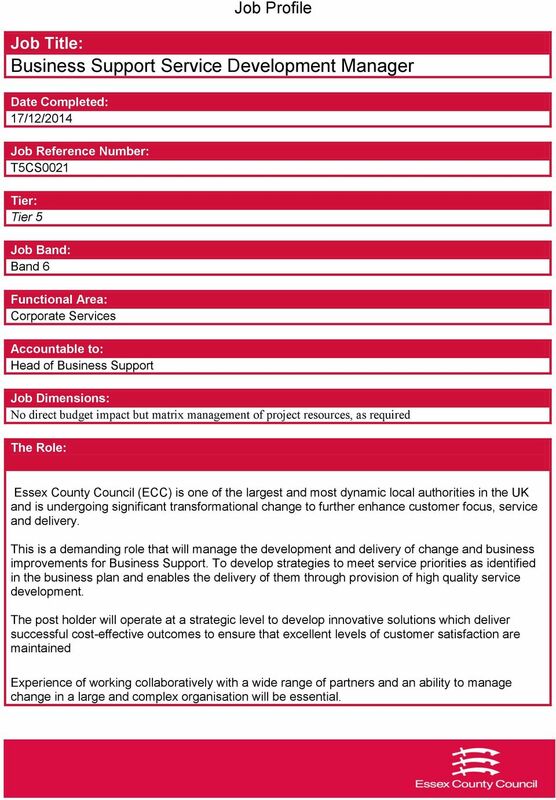 Experience of working in a large complex organisation and experience of local government are both highly desirable. Able to work interpret complex business requirements and be able to apply logical and analytical thought to business issues. Competencies and Behaviours: The postholder must behave in accordance with ECC s Values and Behaviours. Leadership Behaviour Matrix. 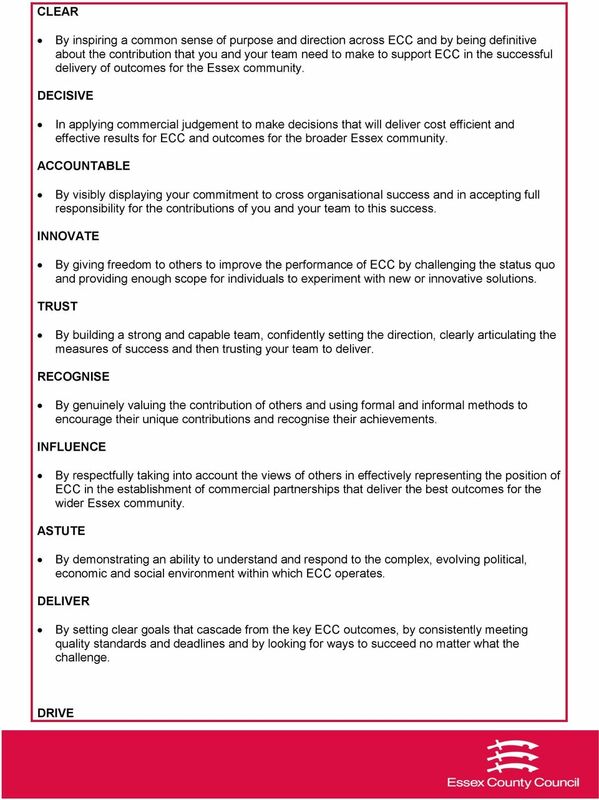 These behaviours are intended for ECC leaders, those managing the organisation and first line managers. Job Profile. Job Title: School Communications Officer. Date Completed: June 5 th 2014. 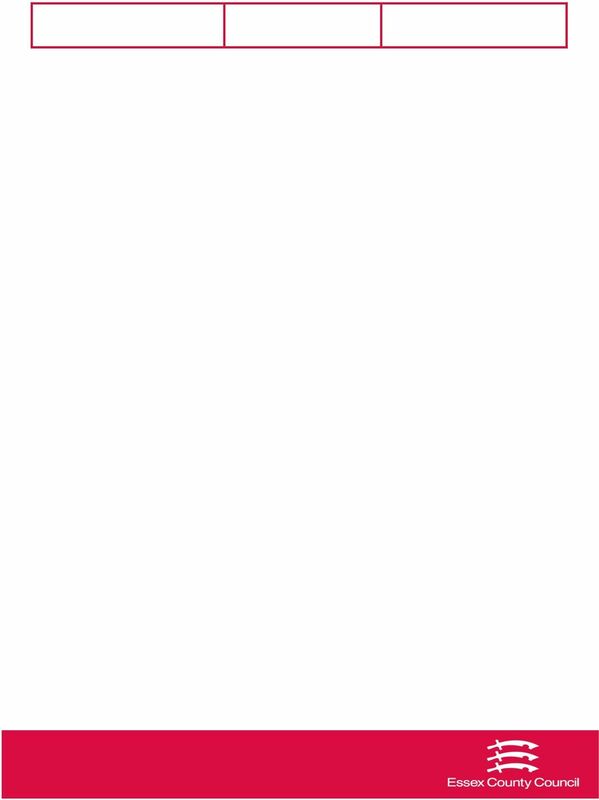 Job Reference Number: T5PC004. Tier: Tier 5. Job Band: Band 3. Job Profile. Postholder will be required to determine liability and quantum on claims made against the Authority. To act as the area coroner in the Coronial Jurisdiction of Essex. Ref Closing Date: 8 July 2016. 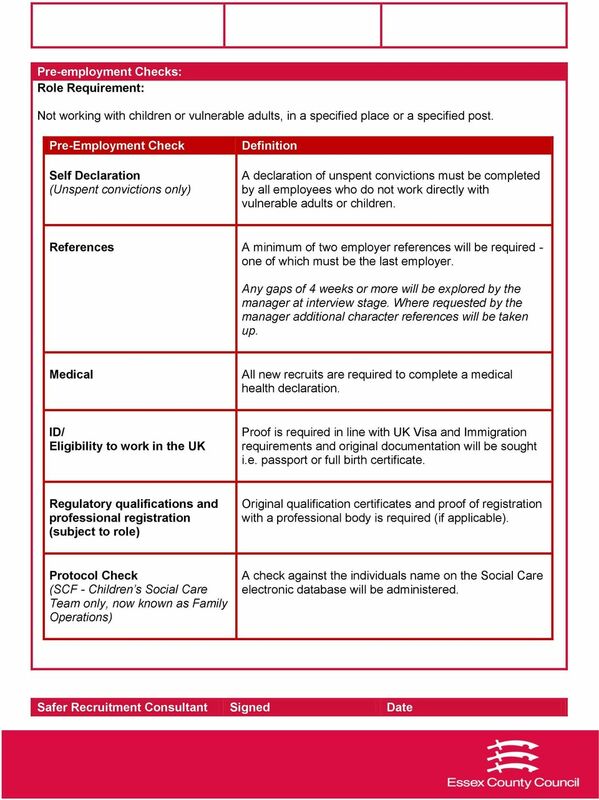 Secondment opportunities will be considered as will Job Share, part time and other flexible working requests.